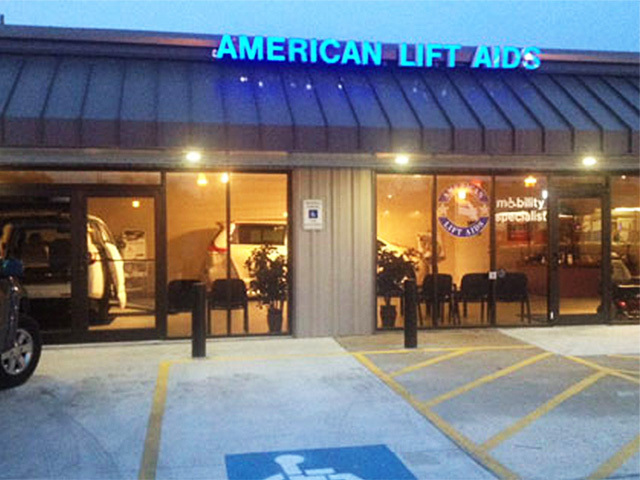 American Lift Aids is a family owned and operated business standing as the leading mobility vehicle dealer in Texas, as well as Louisiana. 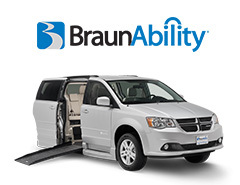 We offer a variety of wheelchair accessible vans, handicap trucks and SUVS, platform lifts, hand controls, and many other products for vehicles to help people enjoy their independence and mobility. 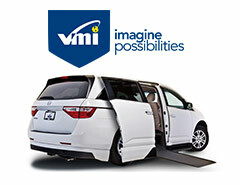 We also offer products for homes and businesses such as stair lifts, porch lifts and patient lifts. 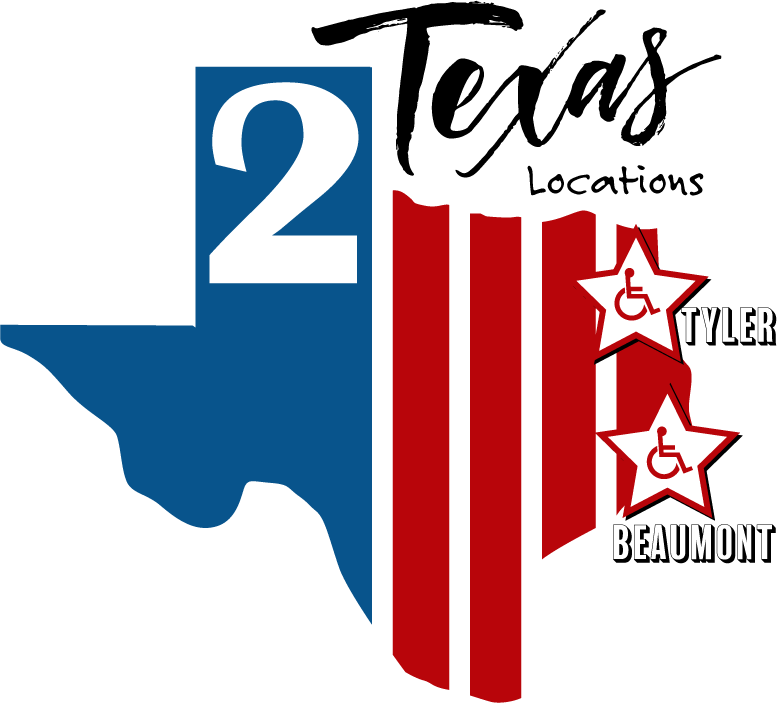 American Lift Aids began serving people with mobility needs in Beaumont, Texas in 1991 and quickly expanded to Tyler, Texas. 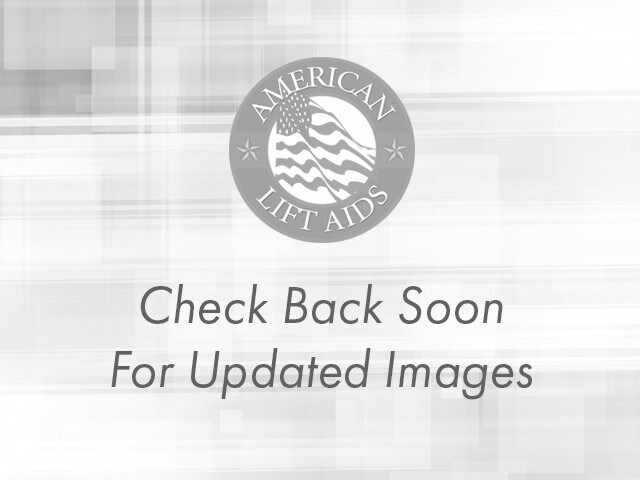 American Lift Aids' award winning mobility specialists are extremely knowledgeable in offering the right products to help patients in wheelchairs and other disabling conditions to continue to be mobile in their everyday lives. 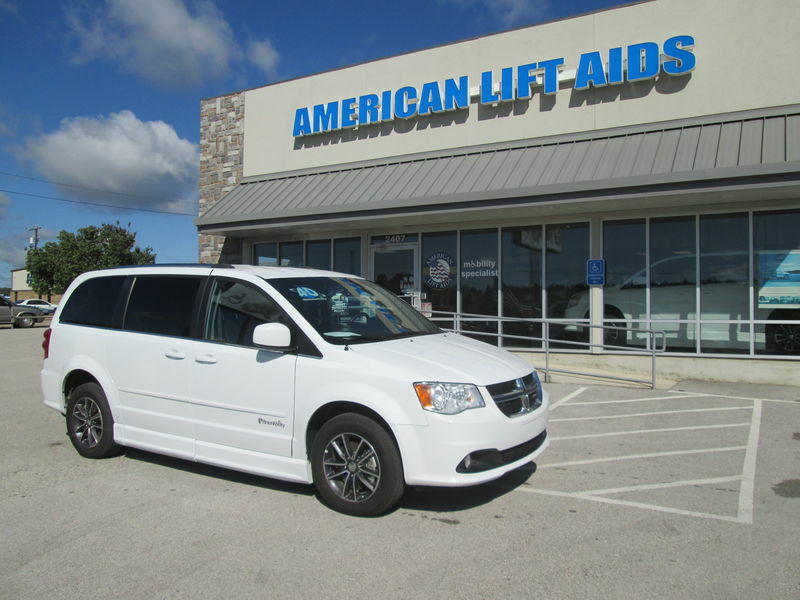 Combining the commitment to customer satisfaction with the availability of the most innovative and reliable products in the mobility industry, American Lifts Aids is your first choice when considering a mobility specialists. 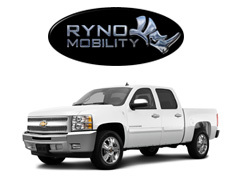 We offer two convenient locations serving Texas and Louisiana. 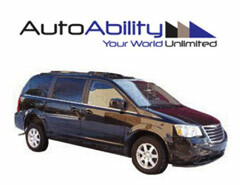 Licensed for sales in Louisiana and Texas with a large selection of in-stock wheelchair vans. 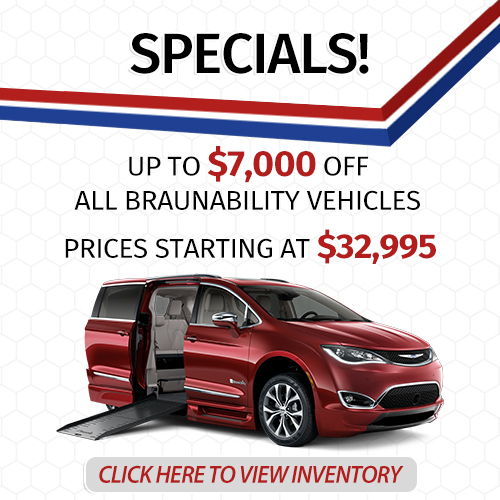 Check out our current wheelchair van specials in our Beaumont, TX and Tyler, TX locations. 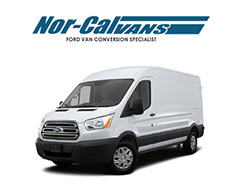 Serving Texas with quality wheelchair van sales and service. 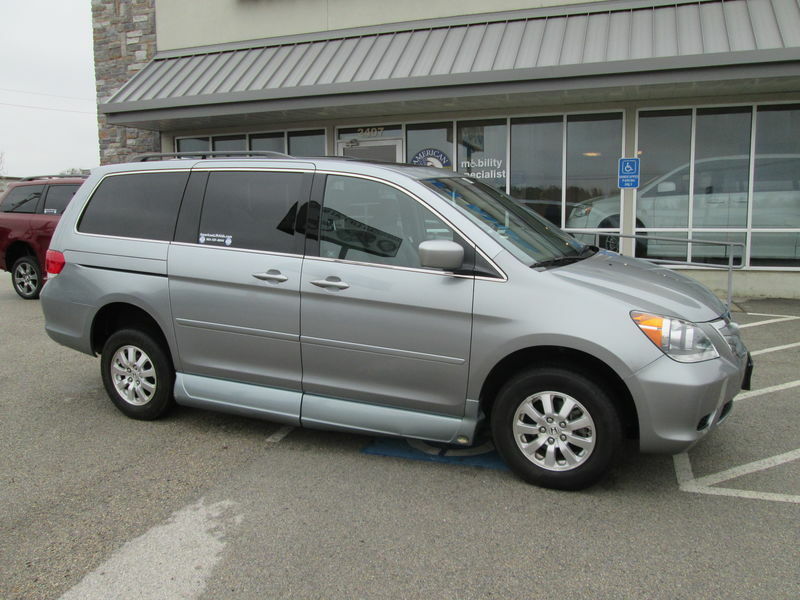 Accessiblility doesnt stop there, American Lift Aids offers a large selection of mobility products such as Power Wheelchairs, Manual Wheelchairs, Scooters Lifts and much more! 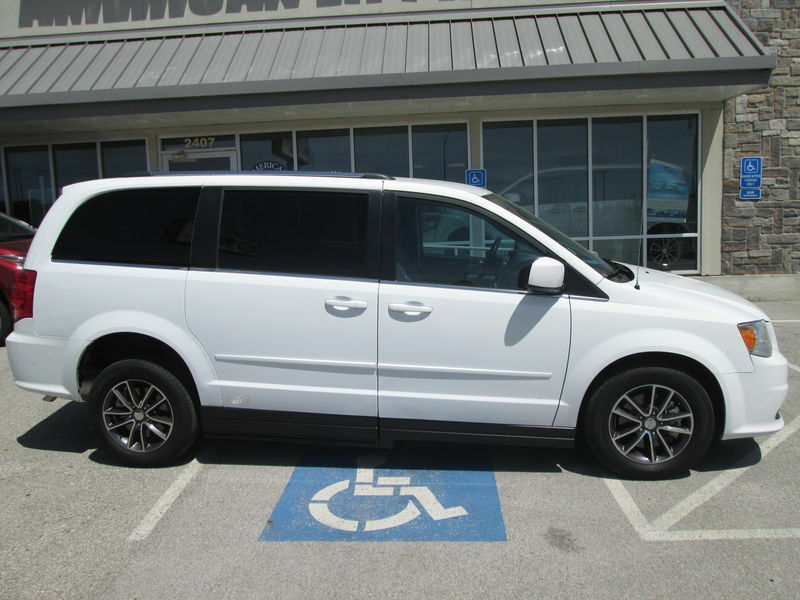 Whether you need a wheelchair van, service or assistance making your home accessible, American Lift Aids has the solution to all your accessibility needs in Texas. 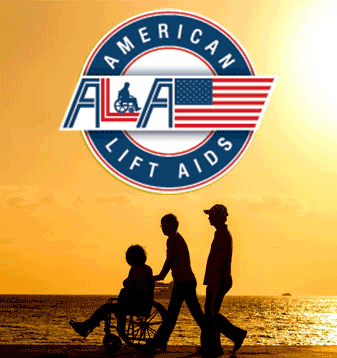 Your ability to enjoy a more independent life is the American Lift Aid team's top priority. Don't take our word for it. 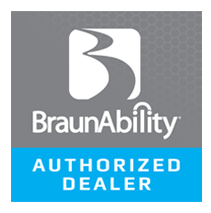 Find out what our clients in Texas have to say about working with us to find the right wheelchair vehicle models, mobility accessories, and access mobility home accessories. 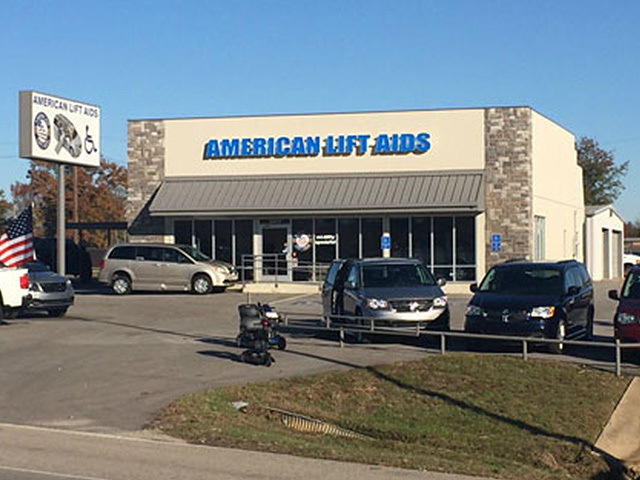 American Lift Aids is proud to be a Better Business Bureau Accredited Business with a consistent A+ rating. 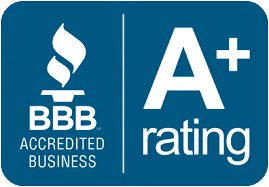 Our dedication to doing right by our customers has always been at the center of our company, and that is why we have been working with the BBB for nearly 20 years.